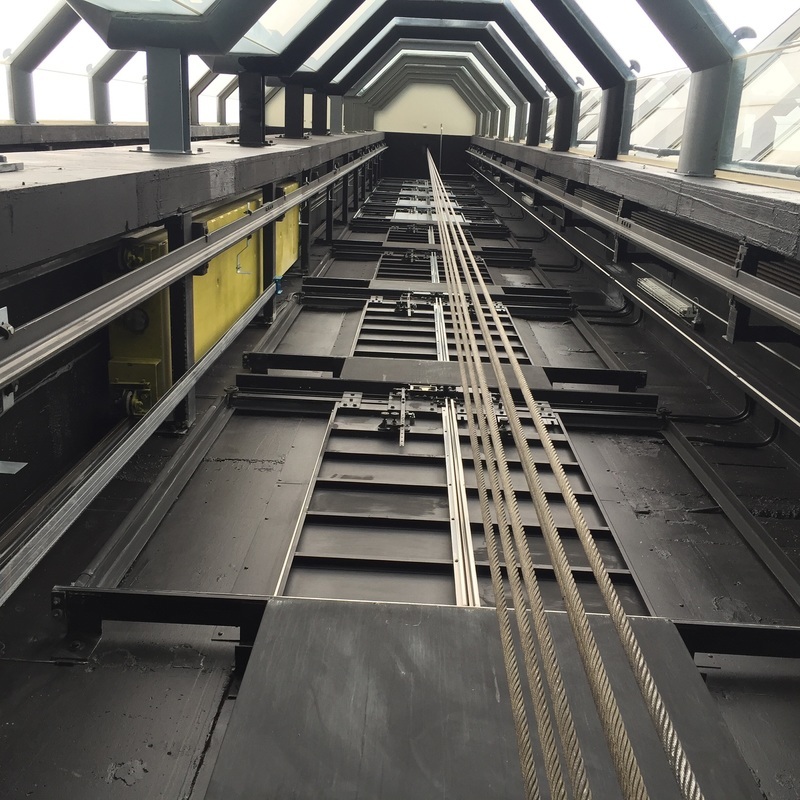 Eastern Beaches Painting provides industrial and commercial painting services to Liftronic who specialise in elevator, escalator and lift installations. Our industrial and commercial painting work with Liftronic has included multiple sites across Sydney including Bankstown Sports Club, Novotel & Ibis Hotels in Pyrmont, the University of New South Wales, Kensington & more recently Hardi Aged Care, Manly Vale. 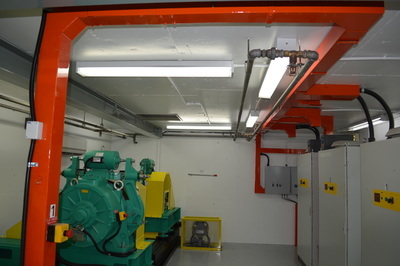 This type of painting work is highly specialised due to the environment being worked in. Previous projects have included re-painting lift motor rooms to ensure motors are functioning in a clean environment and to ensure the work space is durable against floor traffic, in addition to re-painting of two 13 floor lift shafts. 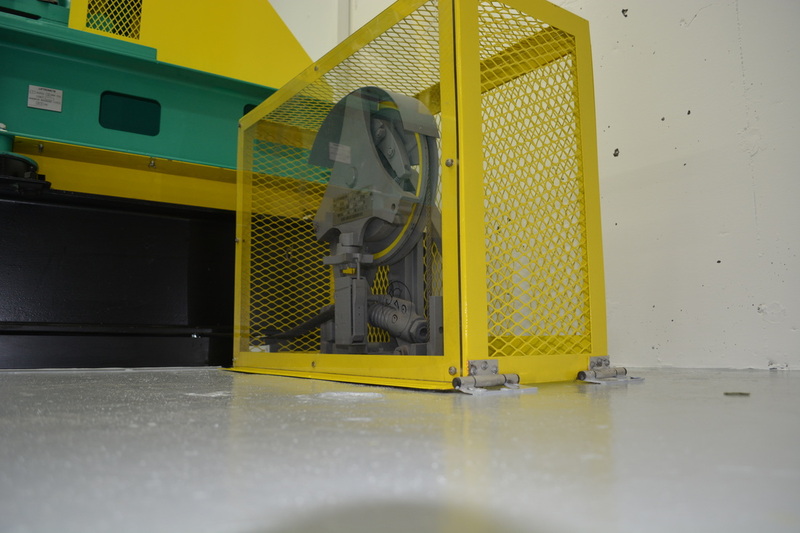 Cleanliness and durability are crucial to high trafficked work environments. 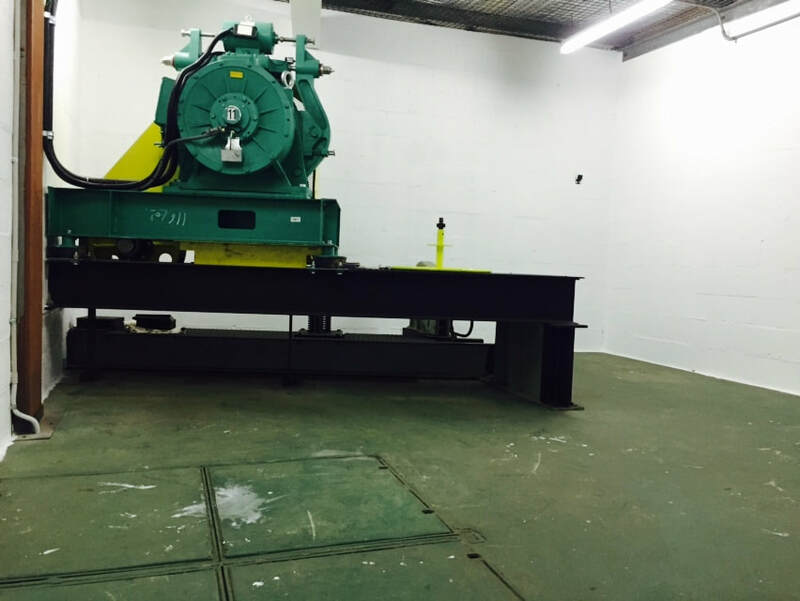 We work with clients on industrial, commercial and residential projects on a regular basis throughout Sydney. 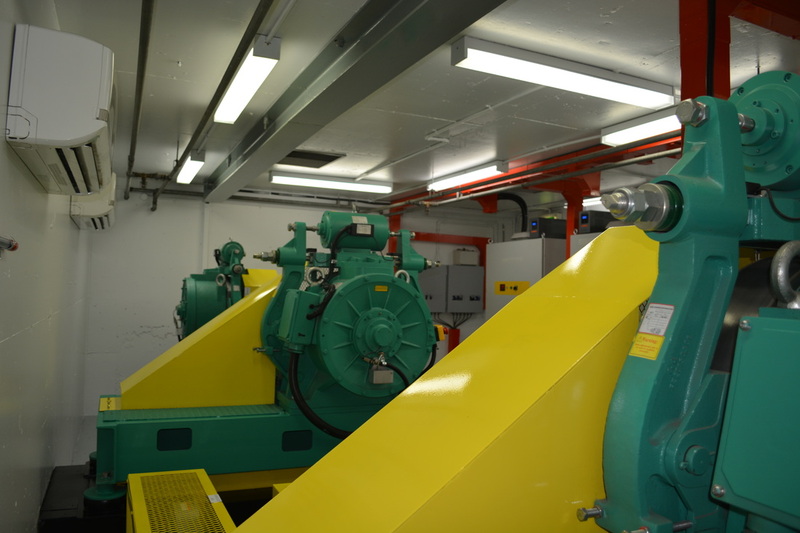 View more of our projects in our gallery or contact us if you would like to discuss your lift or lift motor room maintenance or any other painting or decorating project. We offer industrial painting services to clients Sydney wide. 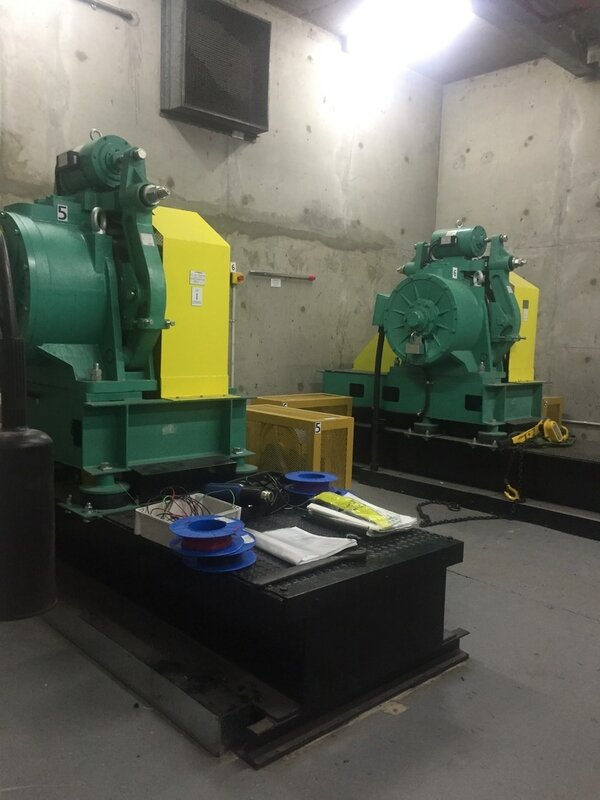 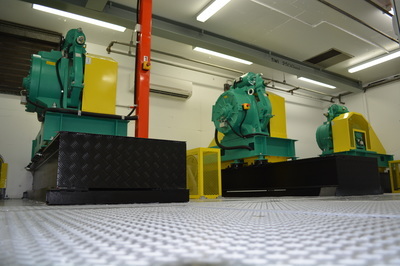 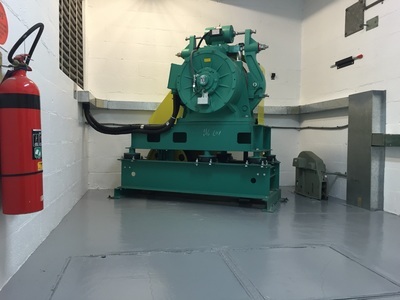 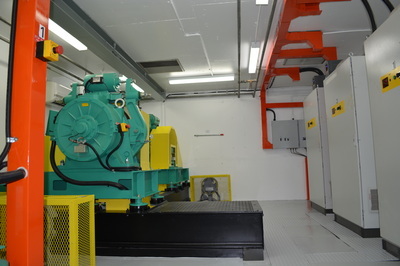 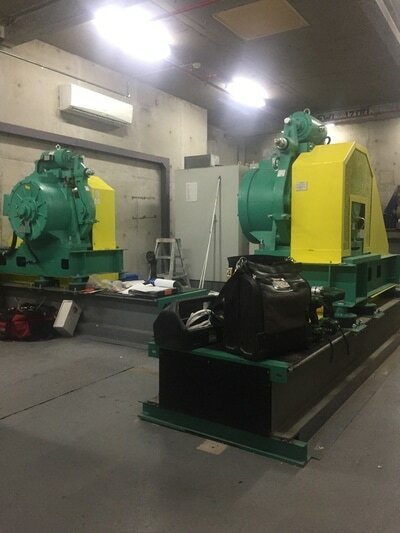 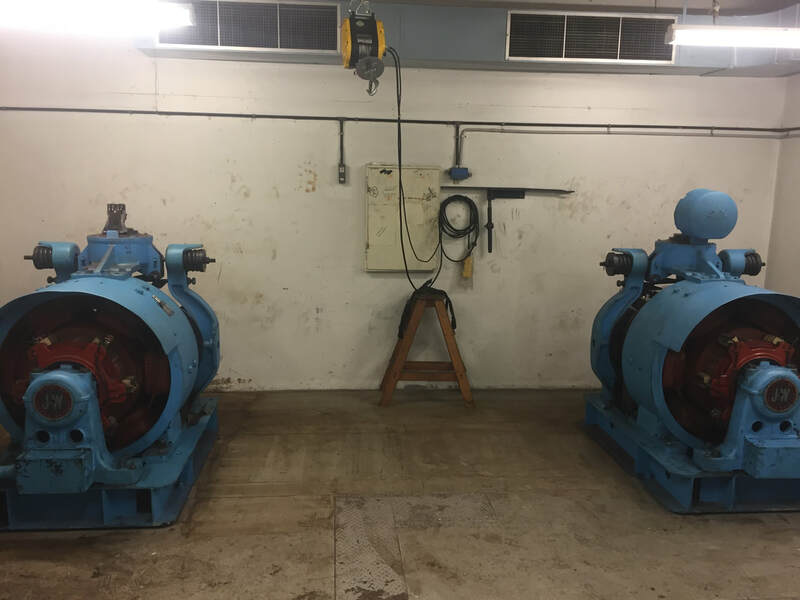 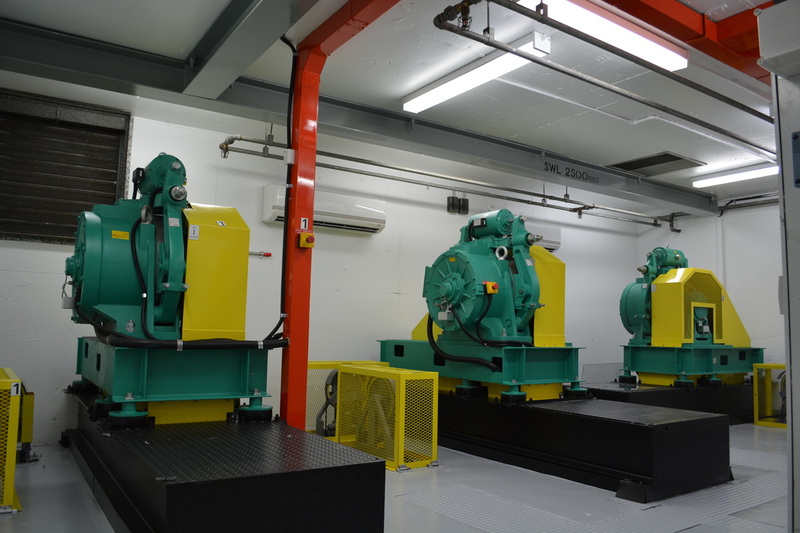 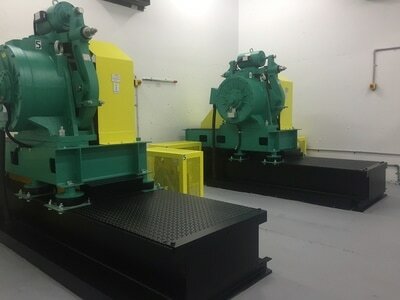 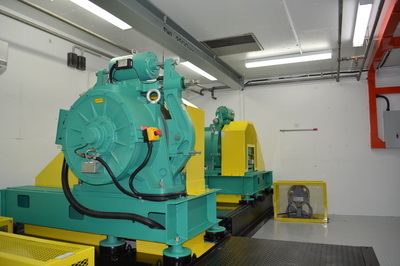 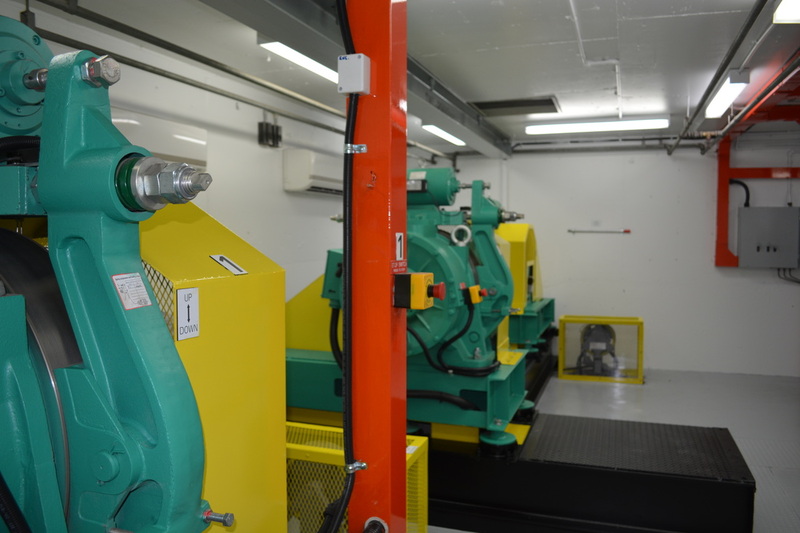 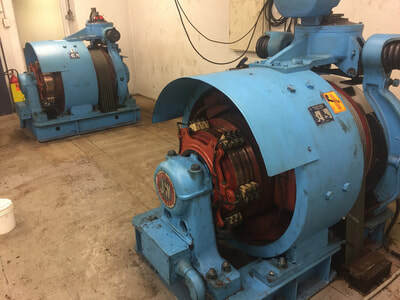 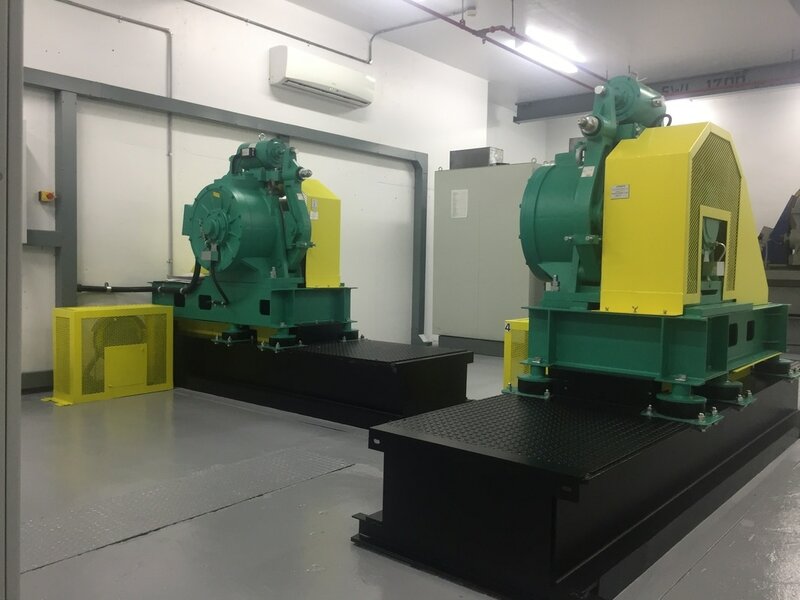 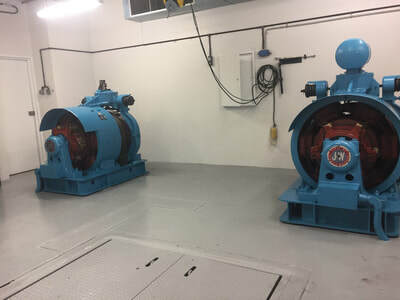 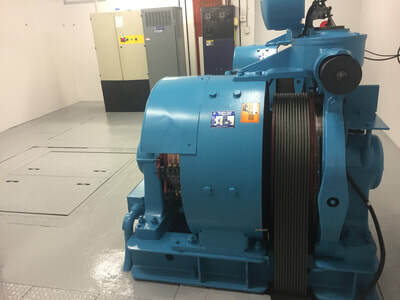 For more information about our industrial painting work on lift motor rooms and lift motors for Liftronic, or any of our services, contact us to discuss your needs.